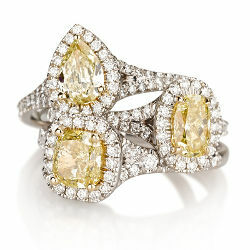 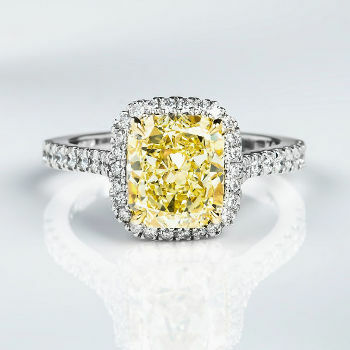 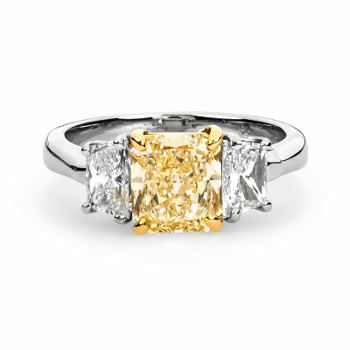 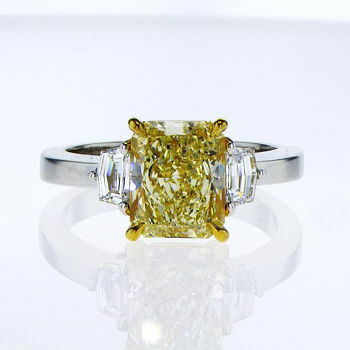 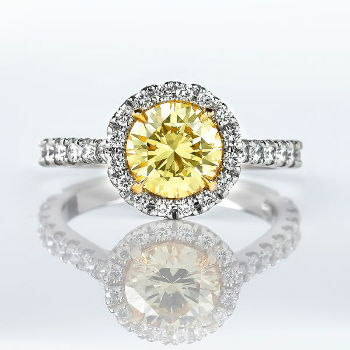 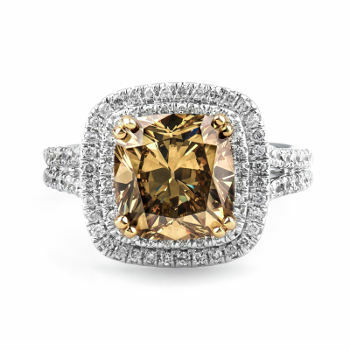 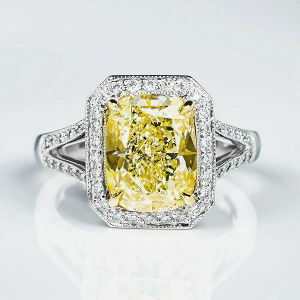 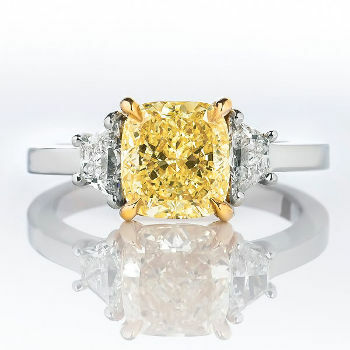 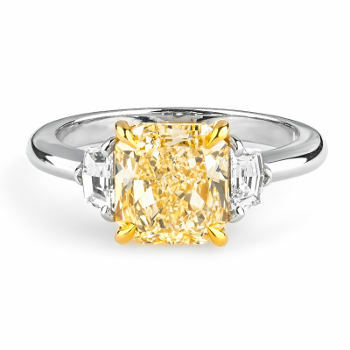 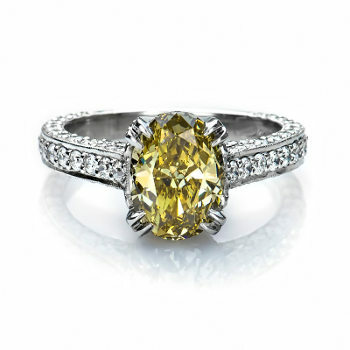 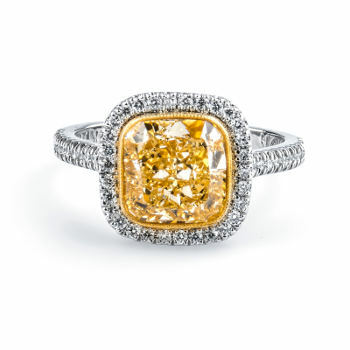 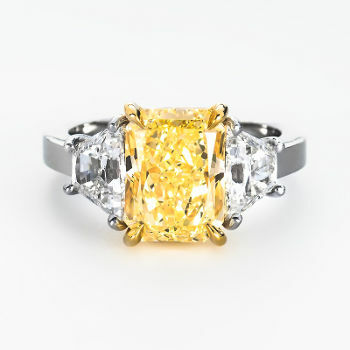 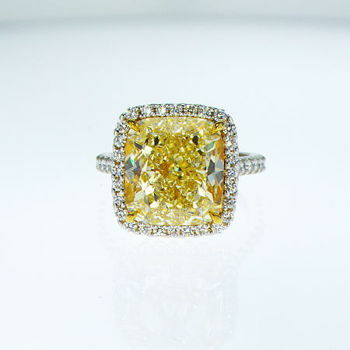 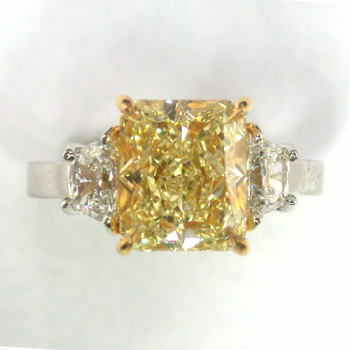 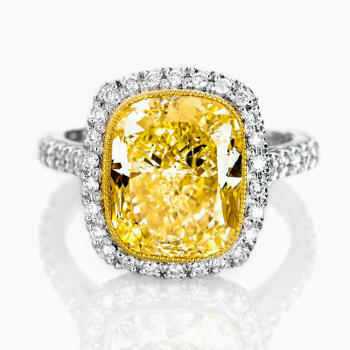 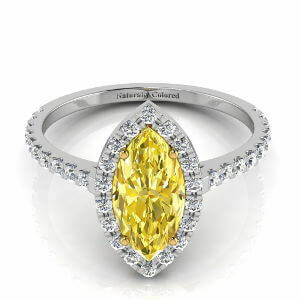 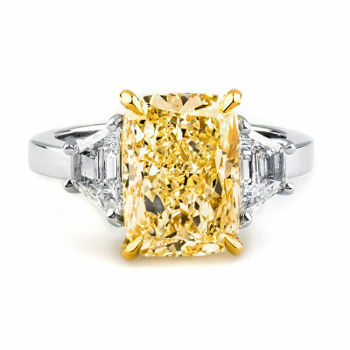 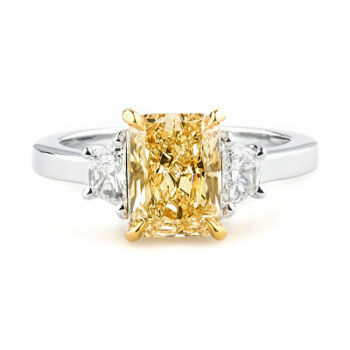 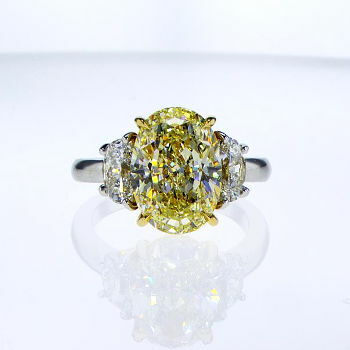 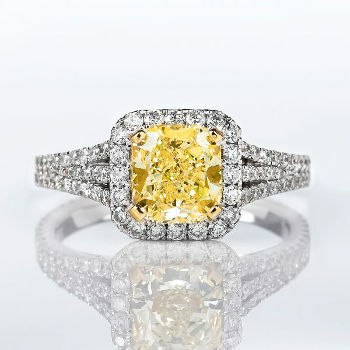 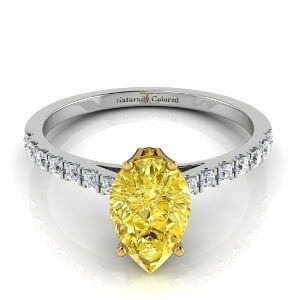 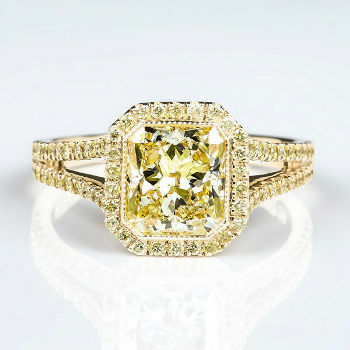 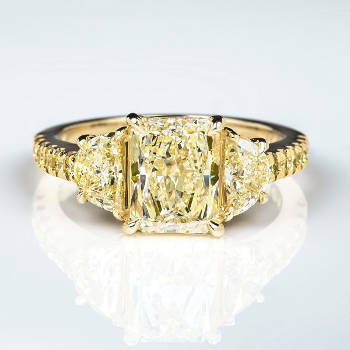 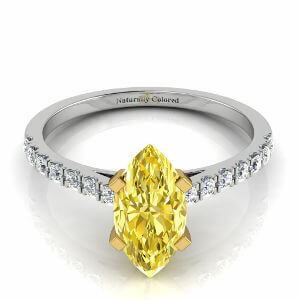 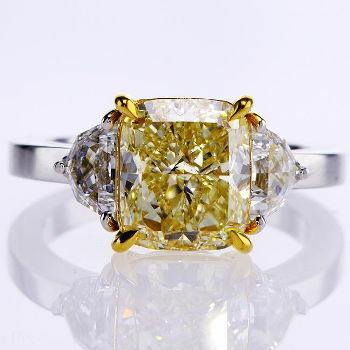 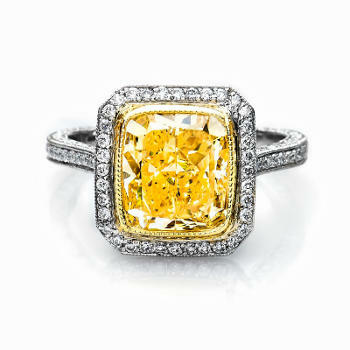 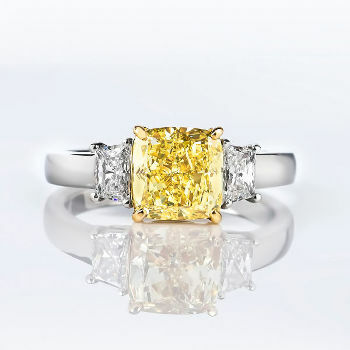 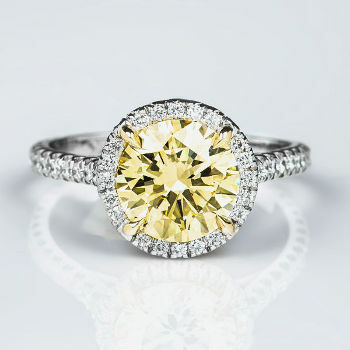 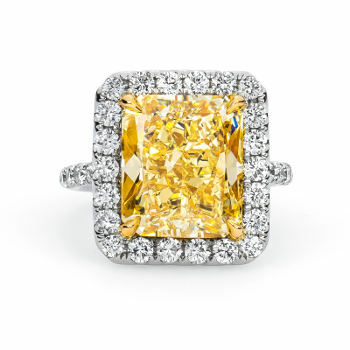 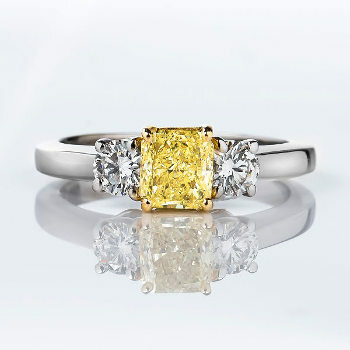 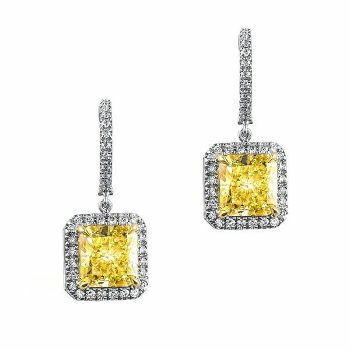 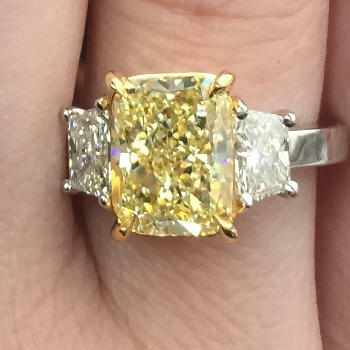 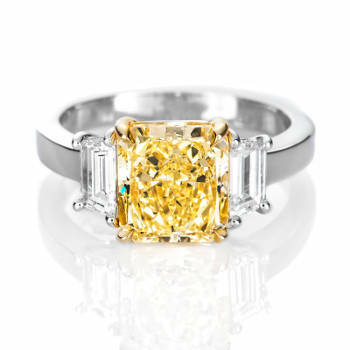 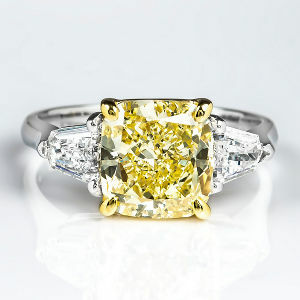 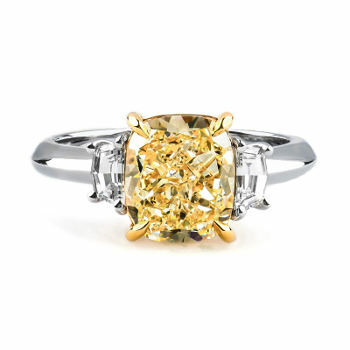 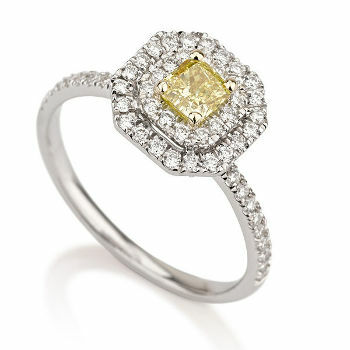 it's no wonder canary yellow diamond rings are the most demanded colored diamond engagement rings. 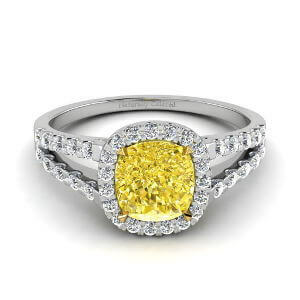 Yellow Diamond Engagement Rings Designs - Get Inspired! 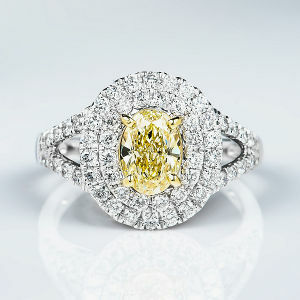 The fact remains that most of the diamonds in the world that are sold are meant for engagement rings. 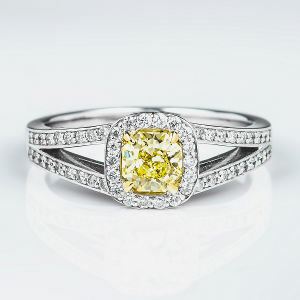 Here are few designs of yellow diamond engagement rings to help and ignite your imagination as for the endless possibilities you have for mounting yellow diamonds. 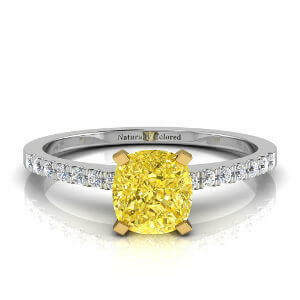 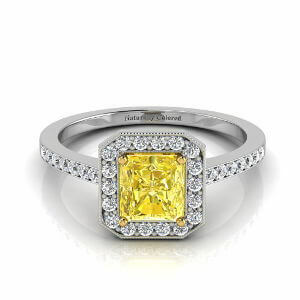 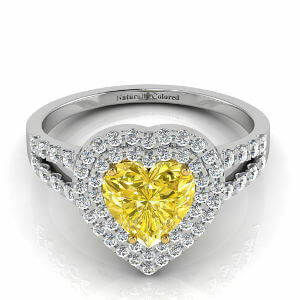 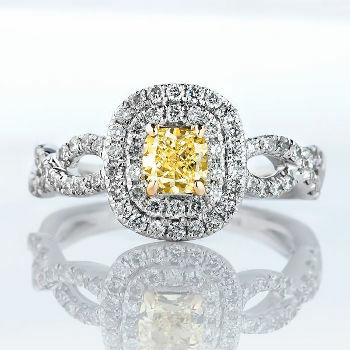 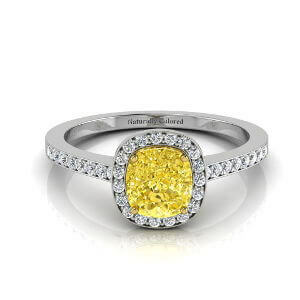 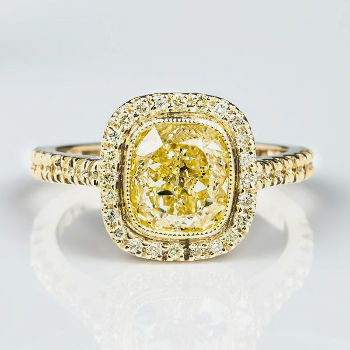 Yellow diamond engagement rings are the most demanded rings within the beautiful world of colored diamonds. 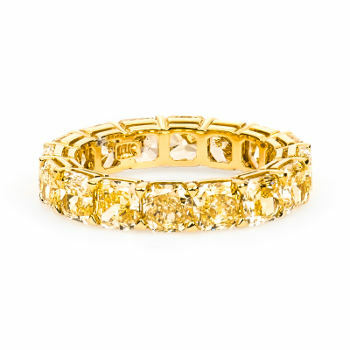 But… why the huge price differences between similar rings? 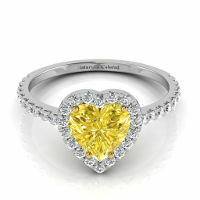 Are they in fact similar? 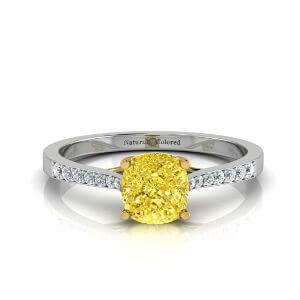 How can you save money on a canary diamond ring without compromising on what's really important? 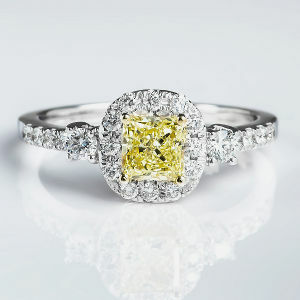 In this practical guide we touch everything you NEED to know before buying a yellow diamond engagement ring.